All Natural, 2 Ingredient Banana Ice Cream. This recipe is SOOOOOOOOOO easy, SOOOOOOOOOO healthy and SOOOOOOOOOO yummy!!!! It is also excellent if you have excess bananas that need to be used up, as you can thinly slice them, place them in to freezer bags and just pull them out whenever you feel like some healthy, banana ice cream. All Natural Banana Ice Cream. 250 grams of milk (or any milk alternative). Peel and thinly slice the bananas, place in ziplock/freezer bags and freeze overnight. Place in to a food processor/blender that is capable of crushing/blending ice and blitz on high for 10 seconds. Or in to a Thermomix on setting 8 for 10 seconds. Add the 250g Milk and blitz for 30 seconds on high or in Thermomix on Setting 8 for 30 seconds. Using a spatula you may need to scrape down the slides and move the mixture into the blades to blend properly as it could be quite thick. Serve immediately as it can get soft quite quickly. Or you can pop it back in to the freezer for a little while until it is the consistency you prefer. 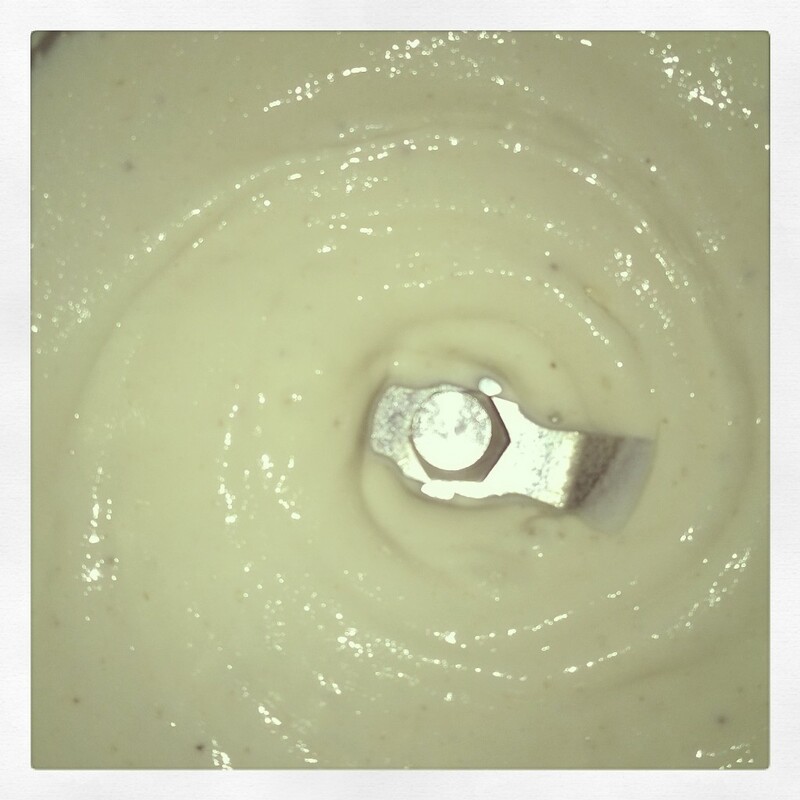 We like to eat it immediately after being blended, as it is a gorgeous, smooth, fluffy consistency when it comes out. This entry was posted in Health and Wellbeing, Recipes and Meal Planning and tagged 2 ingredient banana ice cream, all natural banana ice cream, banana, excess bananas, food processor, freezer, frozen bananas, ice cream, milk, Natural, thermomix. Bookmark the permalink. ← Easy 2 Ingredient Muesli Bars.